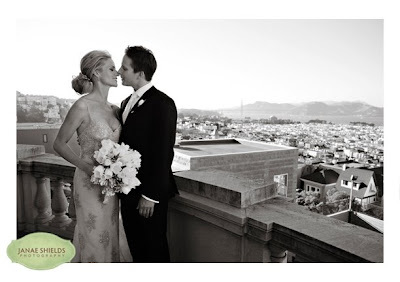 Janae Shields Photography: Real Wedding of the Week! Great news. . . the wedding of Courtney and Hugh which was published in the Spring/Summer 08 Real Weddings publication is now the wedding of the week online. Check it out!